There is evidence that the Romans had a camp in the Oddington parish. Whilst the main route from the settlement at Alchester to Dorchester went across Otmoor it is believed that a secondary route came from Noke to Oddington. This route was necessary when the Otmoor one became impassable in winter. 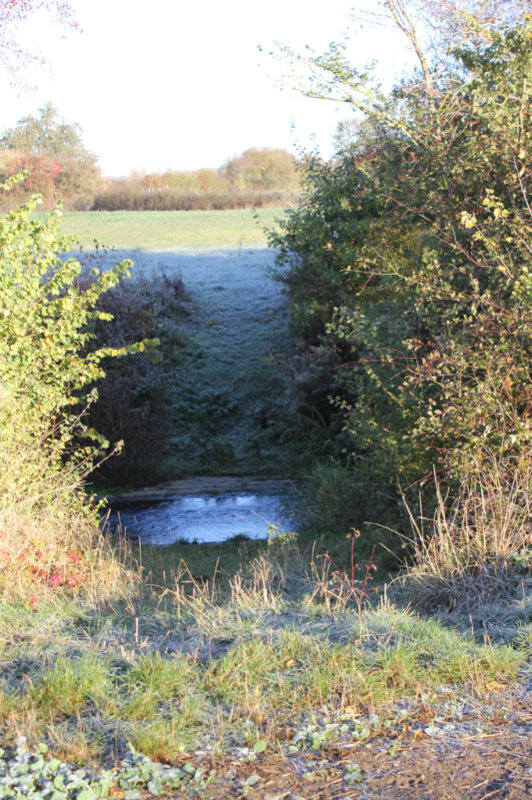 The River Ray was crossed through a ford, which still exist on the original river, known as The Old Ray. It is thought that it continued towards Merton, the Alchester settlement being between that village and what is now Bicester. 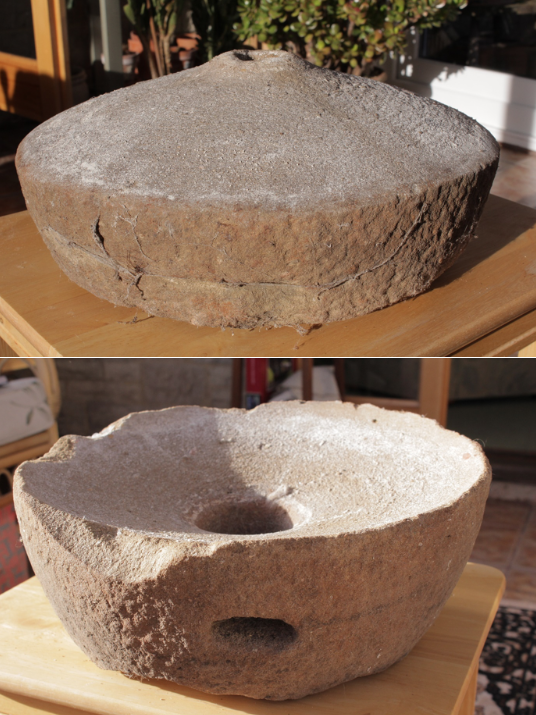 In the 1970’s mill stones were unearthed in a field which would have been on the route. They were identified as being Roman. In 1815 the bodies of Roman soldiers were found in the grounds of Oddington Rectory, which was then under construction. The account of this event tells of shards of Roman pottery being found over a large area in the vicinity.